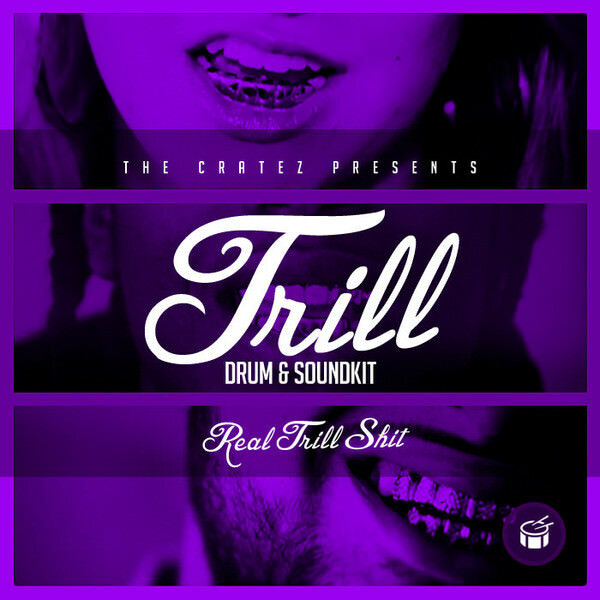 Fresh from production team The Cratez (Produced for Three Six Mafia, Wu-Tang and more) – these kits are a ‘must have’ for fans of classic hip hop one shot drums. Pick up ALL THREE kits for just $29 – only at Producers Choice! This kit is full of ‘dirty south’ drums – full bodied kicks and sharp, trap style snares for big beats. The newest kit release by The Cratez – this kit is full of luxurious, anthem type sounds from their stash. If you’re looking to make huge Maybach Music style hip-hop anthems then this kit is for you. Previous Previous post: Who else wants access to drum samples handmade by legendary Jay Z producer Ski Beatz?